No matter how easy Apple’s TV spots might make capturing panoramic shots look, don’t be fooled into thinking it’s an easy task. Those who thrive on capturing full environments need to look into the Kogeto Dot Panoramic attachment, which lets you take full 360-degree photos and videos. How so? 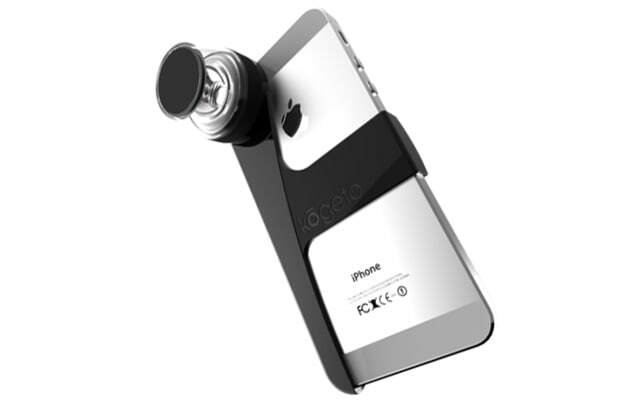 Place the iPhone facedown on a surface and let the iConic lens record your surroundings. Dope!